Both individuals and businesses make donations to charities. While donations are generally always welcomed, there are financial implications and considerations surrounding a donation that must be considered. A donation does not need to be an outright gift; there are other options available for donation purposes. It can be beneficial to set up a charitable remainder trust to donate to charity. A charitable remainder trust is an instrument that provides for donations to charity, while still allowing the donor to make income off of the property in the trust. A charitable remainder trust is an essential part of a financial plan that should be considered before making a large charitable donation or gift. A charitable remainder trust is made by the settlor (the person setting up the trust) and transferring the property that is intended to be in the trust into the trust. The charity intended to receive proceeds from the trust is the trustee. The principal of the trust is invested and the settlor receives a portion of the trust in the form of an annuity. If the settlor dies, or the period of time specified for the trust elapses, the remainder of the trust is then distributed to the charity. A charitable remainder trust is irrevocable, meaning that the trust cann ot be changed. When the property or assets are transferred into the trust, the trust is then the owner of the assets or property. Legal control of the property is transferred the trust. The charity must be an approved charity. Approved charities are usually those that are a tax-exempt organization under IRS definitions. Charitable Remainder Unitrust: The annuity amount that is paid to the settlor is calculated annually as a percentage of the fair market value of the property donated in the trust. There are many reasons you might choose to set up a charitable remainder trust for donations. Tax Breaks: There are tax implications of a charitable remainder trust. The settlor is able to take a deduction over five years for the value of the gift being given through the trust. Additionally, there are no capital gains tax when the asset or property is sold. Receiving Income: The settlor is able to receive income over the life of the trust. Pursuing Philanthropic Goals: The settlor is encouraged to make charitable contributions, but is able to still generate income for themselves. Creditor Protection: Assets in the trust are generally protected from any creditors. If you want to set up a charitable remainder trust, consult with an experienced attorney at the Law Office of Kris Mukherji. All of the benefits of the trust do not eliminate the complex process of setting up the trust. Contact us today to get your trust set up in the correct manner. An asset protection trust is a tool that is used to hold assets in a separate vehicle so that they cannot be taken by creditors. When an issue arises that could result in a lawsuit, the party seeking compensation will try to sue the party with the deepest pockets. An asset protection trust is an option for assets to be legally held in a separate tool so that the owner can still enjoy the benefits of the assets, but does not have direct ownership. There is both Domestic Asset Protection Trusts (DAPT) and Foreign Asset Protection Trusts (FATP). There are many advantages to an asset protection trust. When facing a lawsuit and the possibility to paying a large sum of damages, there may be the temptation to conceal assets. This is illegal, and failure to disclose assets during a lawsuit could be considered perjury. An asset protection trust allows the owner to transfer ownership of their assets and avoid criminal charges. Creditors do extensive research to find assets. If you think that you will be able to successfully hide assets, you are wrong and will likely be caught. It is best to utilize legal means of asset protection. When someone is filing a lawsuit, they are likely going to target the party with the deepest pockets. When your assets are placed in an asset protection trust, you become a less favorable target for lawsuits. If the party being sued does not have assets that are available for creditors, the likelihood of being sued decreases. Plaintiff’s attorneys in civil lawsuits often work with a contingency agreement in place. This means that they do not collect money upfront for work to be completed, but instead will take a percentage of the damages awarded. The plaintiff’s attorney will likely conduct a preliminary search before taking on a case. If the attorney discovers the adverse party does not have assets to collect upon, then he or she is not likely to take the case. The motivation behind most lawsuits is money. Having less money or fewer assets than other parties involved in a case may put you at an advantage. The less money you have, the less likely you are to be pegged an easy target to collect upon at the end of a lawsuit. We live in a litigious society. No one is immune to lawsuits. You do not have to be a billionaire to be concerned with protecting your assets and wealth. Speaking with an asset protection attorney can be a life-changing move. The attorney at the Law Office of Kris Mukherji is a member of the Asset Protection Council. This is a group of attorneys, CPAs, and Financial Advisors committed to asset protection. Contact us today to find out how we can help you protect your assets. Think about all the ways you try to protect your safety in day-to-day life – wearing a seatbelt when you are driving, making sure that the airbags in your vehicle function properly, having working smoke detectors in your home, and having renters/home insurance. These are just a few of the ways that average people protects themselves from injury, accident, or other unexpected life events. You are prepared for day-to-day emergencies, but are you prepared with someone to make medical decisions if you can not? Or someone who can take over your finances when you are unable to manage them? An estate plan can deal with these issues and more. Before you can have an effective estate plan, it is important to understand what that is. An estate plan is the method by which a person can dictate how his or her estate should be administered after death. It can also include contingencies for what should happen during one’s life should a person be unable to care for him or herself or make important decisions. 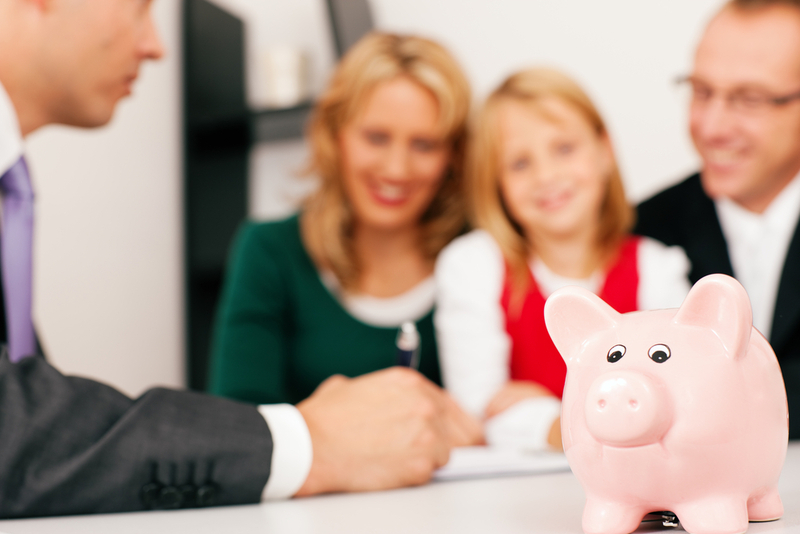 The most common part of an estate plan is a will. This is the document executed during one’s lifetime that dictates the way that assets will be distributed after death. The execution of a will has many strict requirements in the state of California. 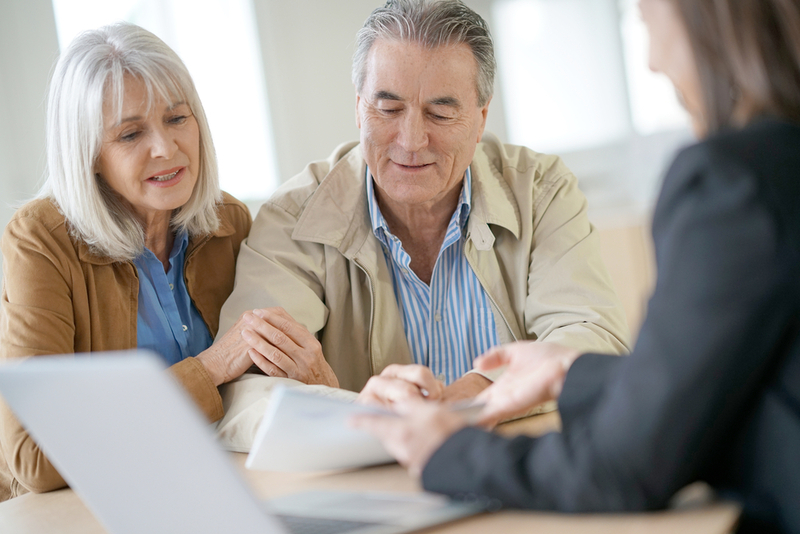 To ensure that it is properly prepared and executed, an estate planning attorney can help you. While a will is the most commonly thought of estate plan, there are other components. A power of attorney is also part of an estate plan. This is legal documentation giving another individual power of attorney, or the ability to make decisions on behalf of another person. For example, a power of attorney can give another the ability to make financial determinations and health decisions. How do I Set Up an Estate Plan? The first step to establishing an effective estate plan is talking to an experienced attorney. An attorney will be able to explain the requirements needed for each element of an estate plan. The preparation of an estate plan begins with a discussion about what you want to happen with your assets following death. Your attorney will make sure that the documents are executed properly and will stand up to scrutiny of the court should there be any challenges. When people die without a will or any legal documentation describing what they want to be done following their death, they are leaving those decisions up to the courts. Probate is the process by which the courts will settle a deceased individual’s estate. If the deceased has a will, the court will verify the will and then the terms of the will are followed. Without a will or plan, the court decides how assets will be distributed. Without a will, or estate plan, you are leaving the future of your assets up to the courts. It is important to have an estate plan so that your wishes can be carried out after death. The estate planning attorney at the Law Office of Kris Mukherji is here to help you with an estate plan. Do not wait on this important documentation and planning, contact us today.